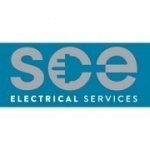 SCE Electrical Services is an electrical contractor company based in Plymouth. 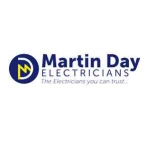 The company is NAPIT Part P approved and Trustmark registered. 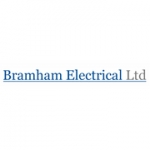 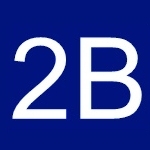 Bramham Electrical Ltd are electricians and electrical contractors offering a local and professional service. 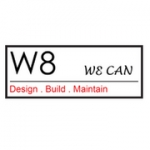 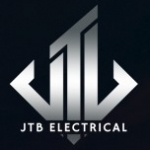 We are approved electrical contractors by the NICEIC. 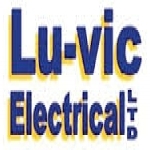 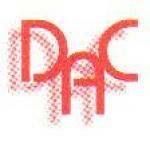 DAC Electrics is dedicated to providing a quick and professional service. 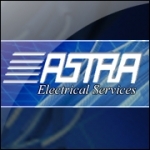 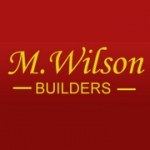 We pride ourselves on giving our customers, however big or small, the highest standard.